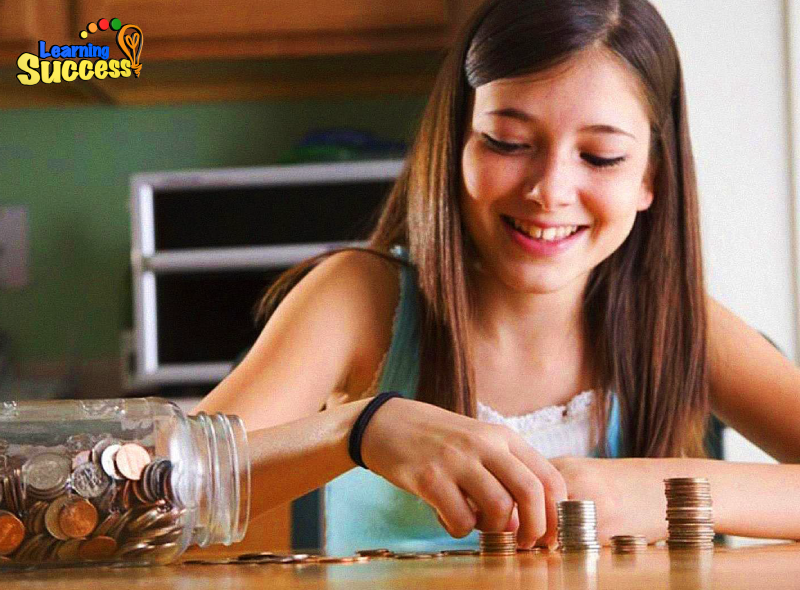 Handling cash these days is becoming a dying art, but the act of counting change might actually be beneficial for your child's learning. In fact, Representative Kim Hendren in Arkansas wants to pass a bill to make counting change an integral, mandated part of schools' curriculums. Hendren believes schools must teach students how to make change, count currency, and utilize paper money and coins for purchases. How counting change could make your child learn better. Financial transactions now are as easy as swiping a card or clicking a mouse, and even cash registers add up the sum without requiring anyone to think through the transaction. Young people these days simply don't have much exposure or practice when it comes to physical money. Hendren also wants to merge this bill with another one that mandates teaching personal finance -- "making change, paying your utility bills, balancing your checkbook." Young people these days simply don't have much exposure or practice when it comes to physical change. These skills aren't just important to being able to buy groceries or pay bills, though. Money management is all part of very basic, practical math skills. Practicing these kinds of math skills can significantly boost learning ability. Hendren believes that some life skills should not be forgotten, and is looking to pass this bill to re-teach and integrate practical math back into the classroom. Young people don't have much experience counting change these days. A representative in Arkansas is trying to pass a bill to make money management part of the regular school curriculum. 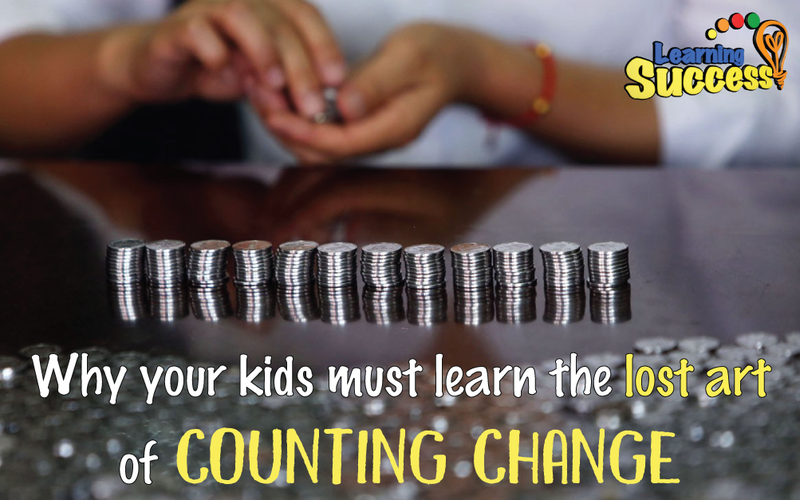 Counting change is part of practical math skills, which can boost learning. Even without counting change, though, it's possible to drastically increase your own child's math ability by identifying one missing "micro-skill. The Learning Success System would love to help you discover it.